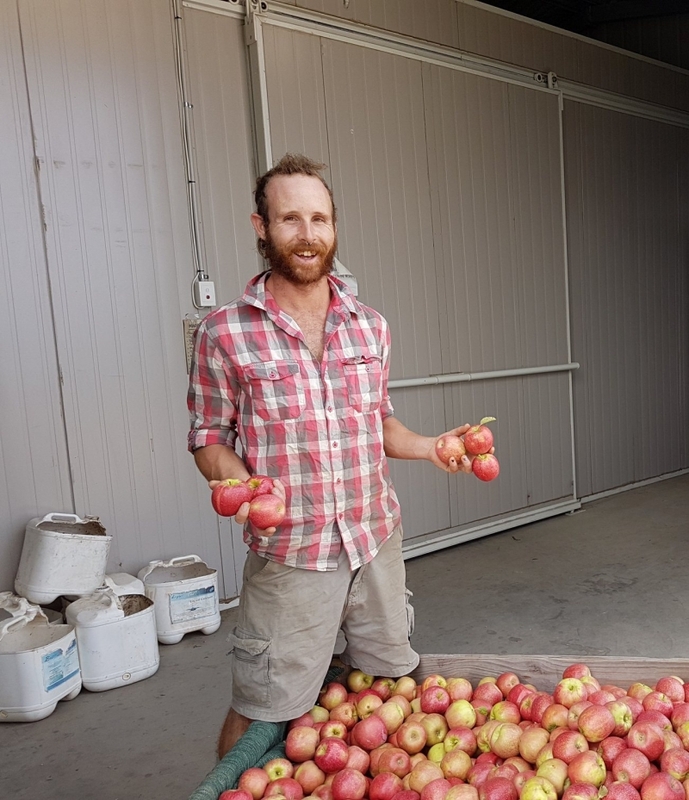 PIONEER: Ant Wilson, from Tellurian Fruit Gardens, is offering CSA memberships to his organic fruit orchard, the first of its kind to ever be offered in Victoria. ANT Wilson wants to combine community support with ethical farming, and has opened his organic orchard up to doing just that. Instead of taking his produce direct to market, Ant wants buyers to know their fruit; where it comes from, how it is produced and who is farming it. Now, Ant has pioneered the first dedicated fruit CSA share program – an idea that brings together the wholesomeness of communal living with sustainable agriculture. Commonly called CSAs, a Community Supported Agriculture program is an emerging method of sales and distribution, used most commonly in the sustainable farming sector. CSA members sign up for a ‘share’ before the start of the growing season – which guarantees them regular deliveries of fresh produce for around 18 weeks. 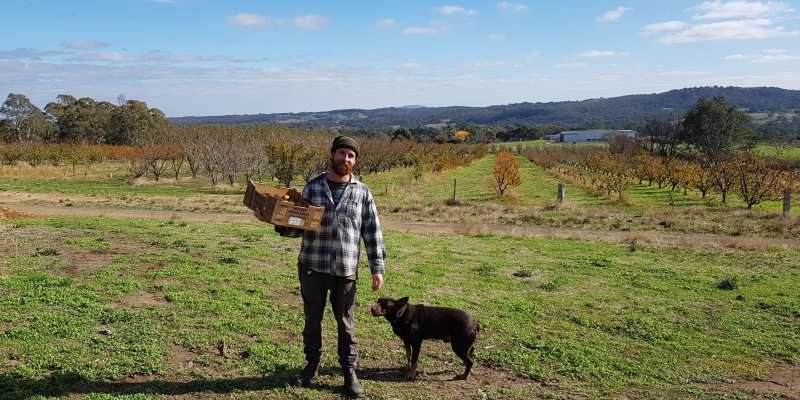 “What makes a CSA different to regular box schemes is not only direct interaction between farmer and member, but also commitment and risk sharing,” Ant said. Ant runs Tellurian Fruit Gardens, an organic orchard in Harcourt, Central Victoria. Previously known as the Mt Alexander Fruit Gardens, the property was featured in a recent Southern Farmer feature when, along with three other farmers, the state’s first organic co-op was formed. Like many, Ant is concerned about the future of agriculture – the need to balance commercial profit while minimising carbon footprint and food miles. While the idea of a farming CSA is not new – the scheme is popular in Japan and America – Ant believes his is the first fruit-only operation. FRESH AND HAPPY: Ant Wilson is asking purchasers to nominate how much they think his organic produce is worth, with any excess funds used to help feed those less fortunate. “I’m excited to be introducing a new way for people to connect directly with the farm and get great value at the same time,” he said. In a further break from traditional fruit-boxes, Ant is asking people to nominate a price they wish to pay when they sign-on for the CSA. 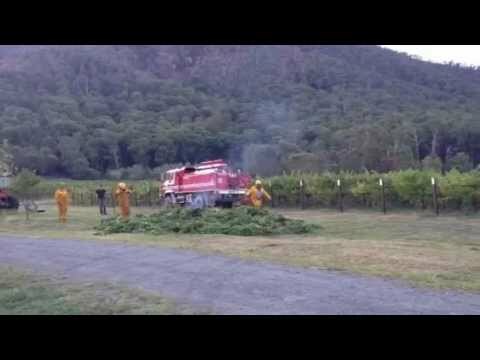 If a box of fruit is $10 to produce, members are asked to pay its value, rather than the cost. The hope is, Ant explained, that those who can afford to will pay more; with the excess then used to help those who cannot afford even $10. “Some people have a lot, and some don’t have enough – I’m asking people to pay above the suggested price – so that I can offer the produce to some at a lower price,” he said. If the current fruit season does not meet expectations, Ant already has a store of stewed, juiced and preserved fruit that will bolster fresh varieties in the weekly deliveries. The Tellurian Fruit Gardens CSA sign-up process is open until November 25, with the forms available at tfgardens.com.au. 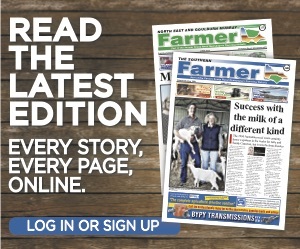 More farming news and stories can be read in the November, 2018 print edition of The Southern Farmer or click here to access digital editions.